Just like with our internet, makeup routine, and drive-through order, we like our metabolism to be as fast as possible. However, just as we have limited control over the assembly of our Double-Double, the same goes for the speed of our metabolism. For the most part. As it turns out, there are some strategic tweaks to our diet that can actually rev up our metabolism (at least temporarily) so that we’re not only more energized but also more efficiently burning calories. Sounds good, no? Even better, you can effectively kick your system into overdrive by simply drinking your favorite beverage—yep, metabolism-boosting drinks are a thing, people! To make your life just a little bit easier, we rounded up some of our favorite superfoods (in the form of powders, oils, and elixirs) that are not only tasty but totally great for your metabolism too. All you have to do is add them to your beverage of choice. Keep reading to discover our favorite metabolism-boosting drinks, from a big glass of lemon water to a post-workout smoothie. 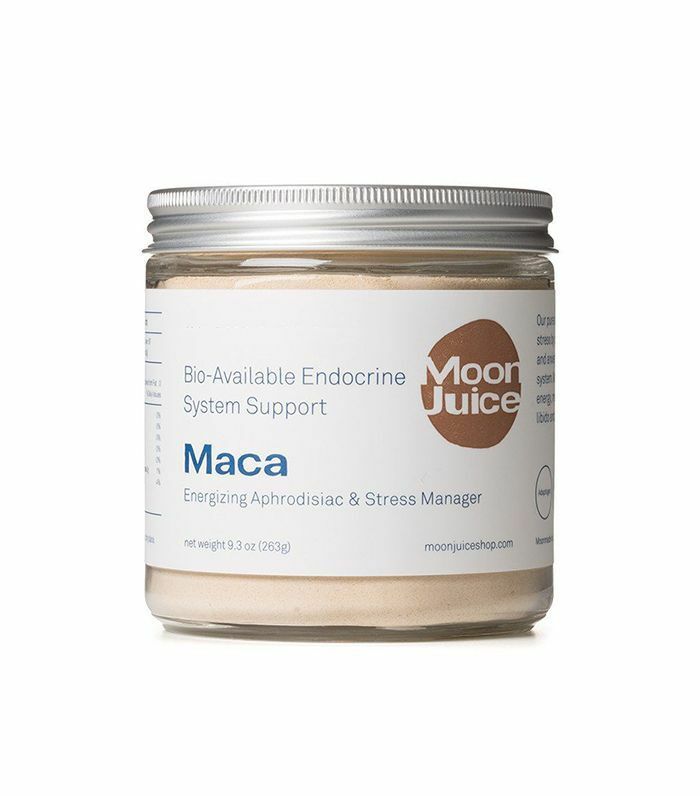 As a buzzy member of the adaptogen family, maca root powder is having a serious moment in the health and wellness sphere. 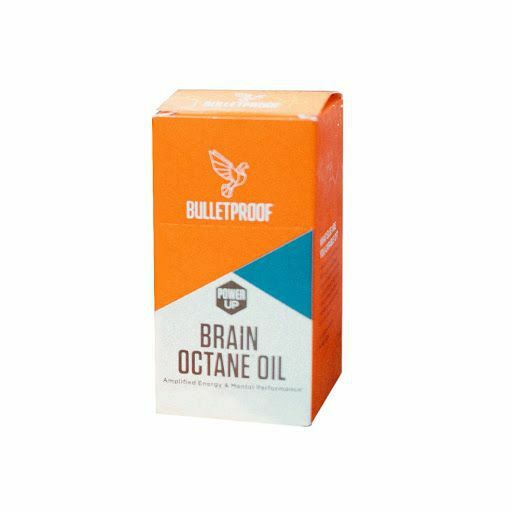 It's known for increasing stamina, improving hormone and adrenal health, and even surging your libido—all of which correlate to a fast and efficient metabolism. You may have heard that spicy foods like cayenne pepper and chili can ramp up metabolism by easing digestion, increasing our internal body temperature, and speeding up the rate at which our food is metabolized. 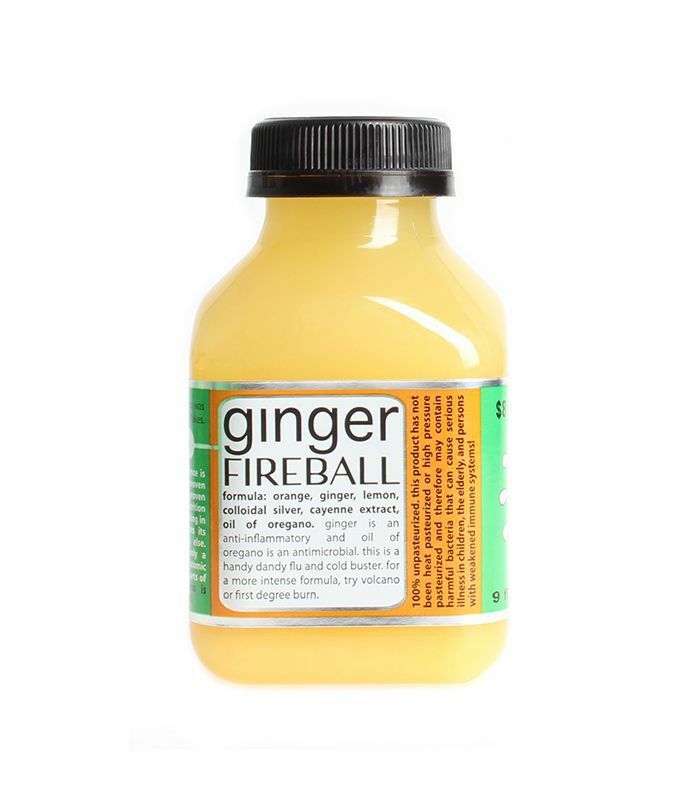 Well, ginger falls in the same vein and studies have linked it to increases in metabolism Feel free to throw a knob of fresh ginger in a smoothie. However, we enjoy throwing it back like a shot more. To naturally speed up your metabolism, ditch sugar, artificial sweeteners, and other foods that encourage inflammation (like fast food and other highly refined ingredients), and replace them with warming spices such as turmeric, which have the same metabolism-revving effect as cayenne and ginger. 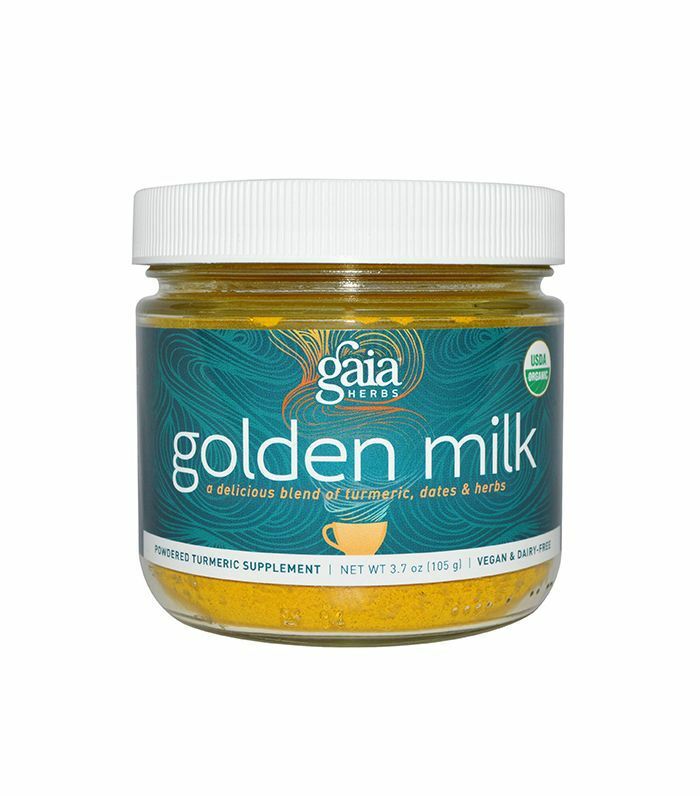 Plus, when it comes available in a blend like this one from Gaia (it's ground up with herbs and dates for a richer taste), it makes for the tastiest of metabolism-boosting drinks. As seen on the feeds of food bloggers, wellness experts, and even celebrities, this holy-grail powder is the ultimate tonic of superfoods. Raw cacao (known for supporting a healthy metabolism) is the star ingredient, but other divine additions like cinnamon, turmeric, cayenne, and black pepper enhance the benefits even further. A metabolism-boosting frozen hot chocolate drink, anyone? 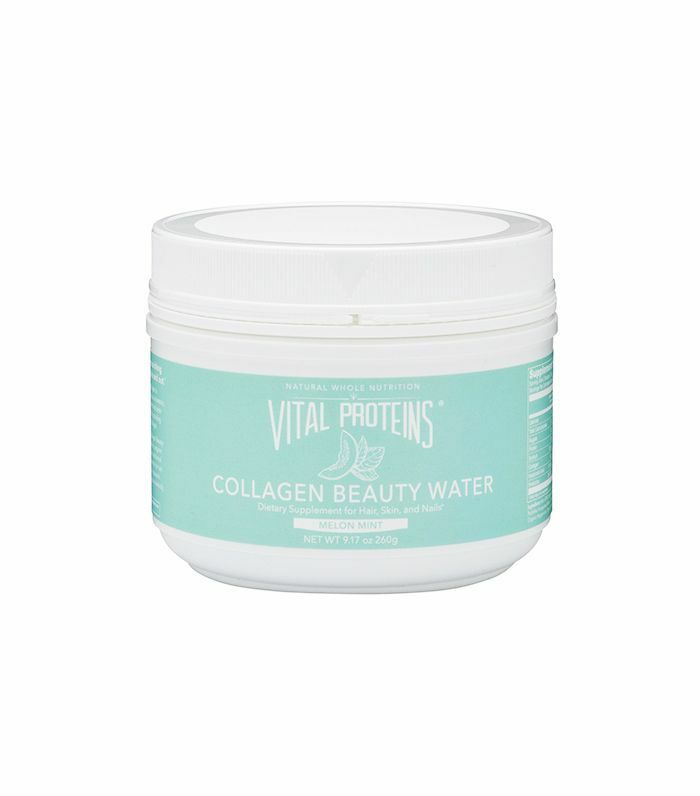 Loaded with protein, collagen encourages lean muscle mass and boosts metabolism by helping your body with the conversion of essential nutrients. 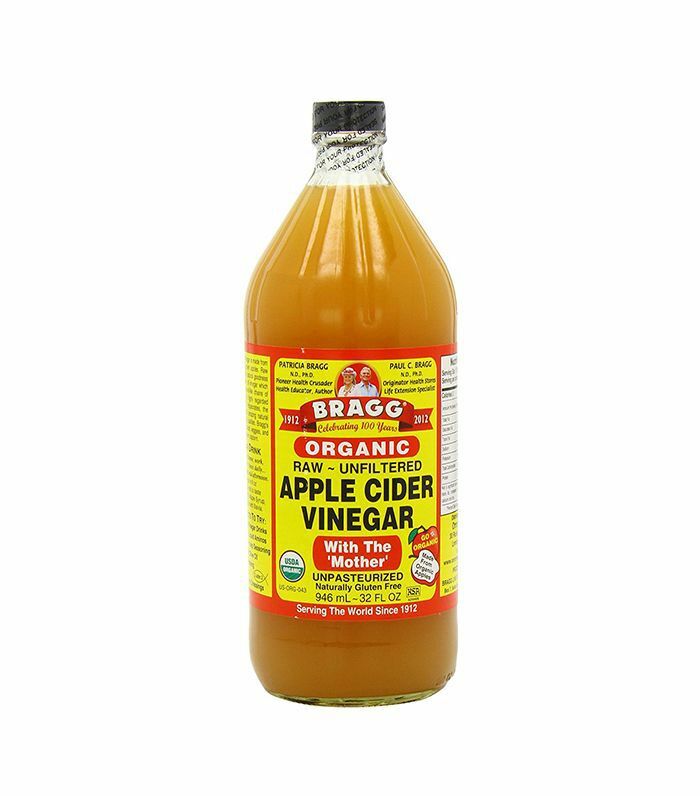 In English: It improves your body's ability to convert your food into energy—aka more productivity and less fat storage. We're big fans of MCT oil here at Byrdie HQ and talk about its benefits frequently. Our favorite perk: the oil's ability to burn fat like no other. 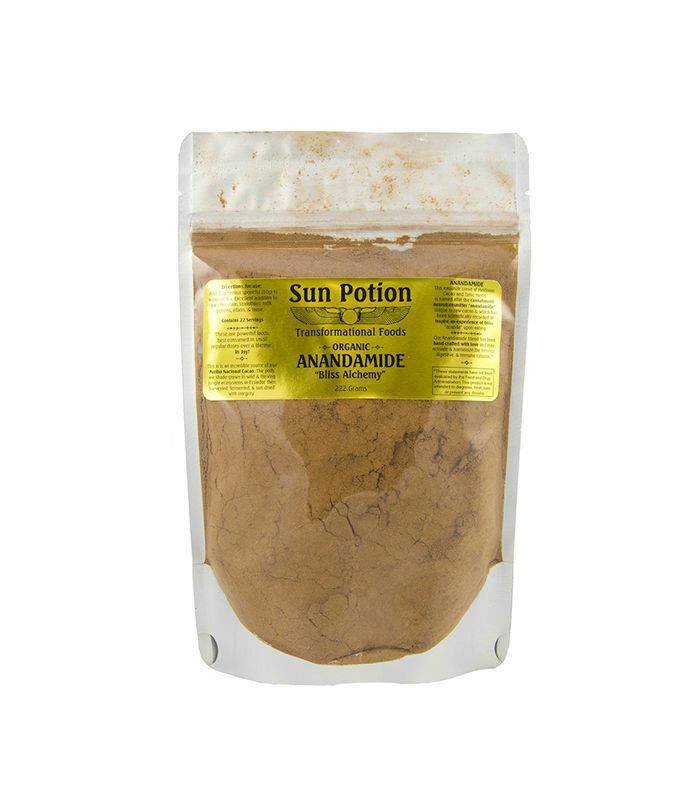 We like to take the metabolism-boosting effects one step further by adding a tablespoon to our morning coffee drink or tea. 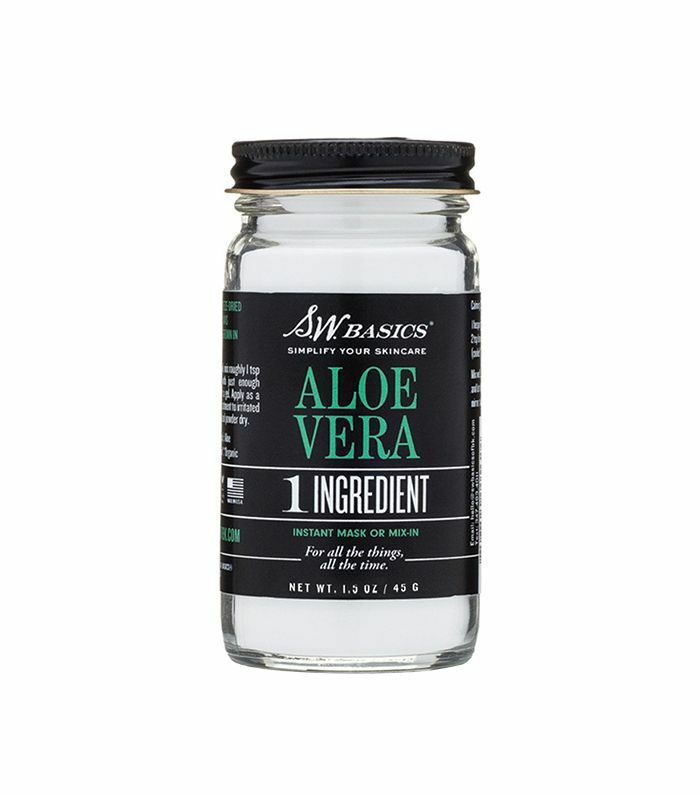 Though it's debatable whether aloe vera has a direct effect on metabolism, it does aid in the stimulation and maintenance of collagen, which has been linked to improving metabolism. Plus, by drinking it, you'll be doubling up on hydration—another key to boosting your metabolism. Win-win. 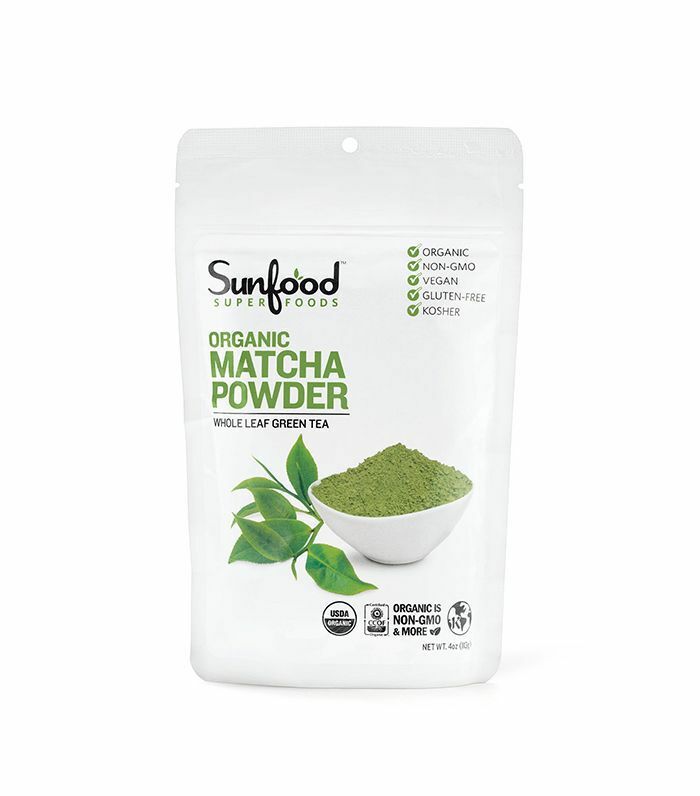 Health experts applaud matcha for many a benefit (hello, antioxidants) but especially love it as a fabulous metabolism-boosting drink that serves as a great alternative to coffee. Essentially, the caffeine kicks your system into overdrive sans the jitters and crash associated with your daily cup of joe.